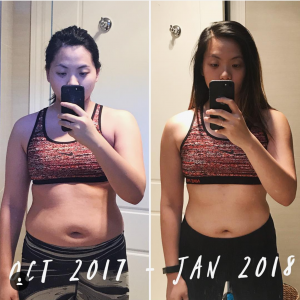 Emma lost 12kg in 4 months! With a focus on holistic nutrition and intelligent training, Emma, made huge changes for life! Personal Training for Every Body!